With the advent of self-publishing on the new consoles, retro gaming has made a big comeback. It seems that almost every week now a new retro styled game is released either on Steam, PSN, or Xbox Live. Shovel Knight, finally released this week on the Xbox One, is one of these retro inspired games. Does it rise above all the others like it or is it just another mediocre, quick cash-in on older gamers nostalgia? 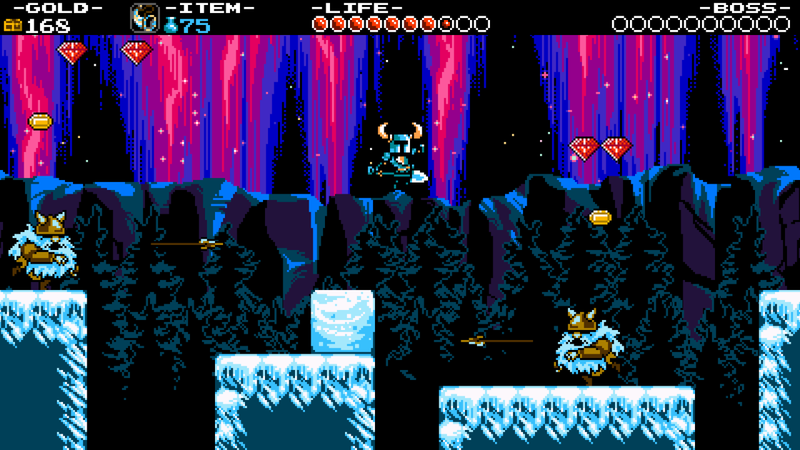 Yacht Club’s Shovel Knight is a fantastic game. 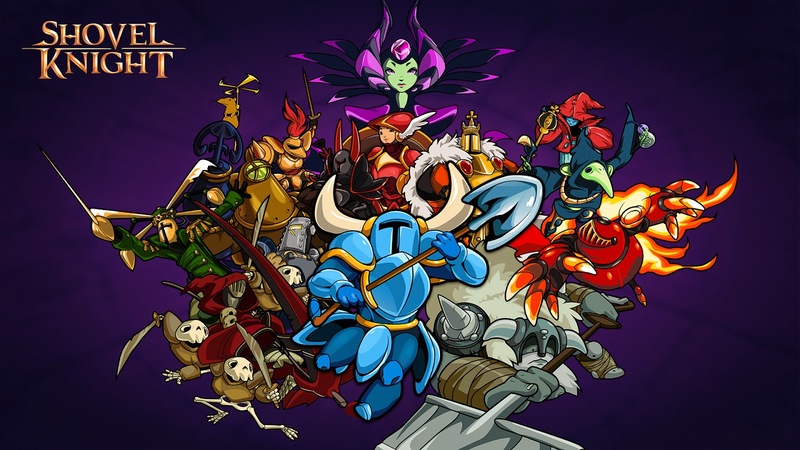 Even though the game is clearly inspired by some classic older games, Shovel Knight remains its own thing. It’s not just some quick cash in. It is a love letter to gaming from the NES era when difficult platforms with excellent level design and boss encounters ruled the hearts of gamers. Shovel Knight’s gameplay, level design, and boss fights are clearly inspired from Mega Man. The look and structure of the game’s world map should be familiar to anyone that has played Super Mario 3. The combat, especially the downward shovel strike, brings up memories of Duck Tales. Shovel Knight’s amazing soundtrack is also very inspired by all these games but always remains its own thing. The gameplay is about as simplistic as you can get but it’s really fluid and responsive. You hit the X button and Shovel Knight will slash his weapon and pressing the A button jumps. 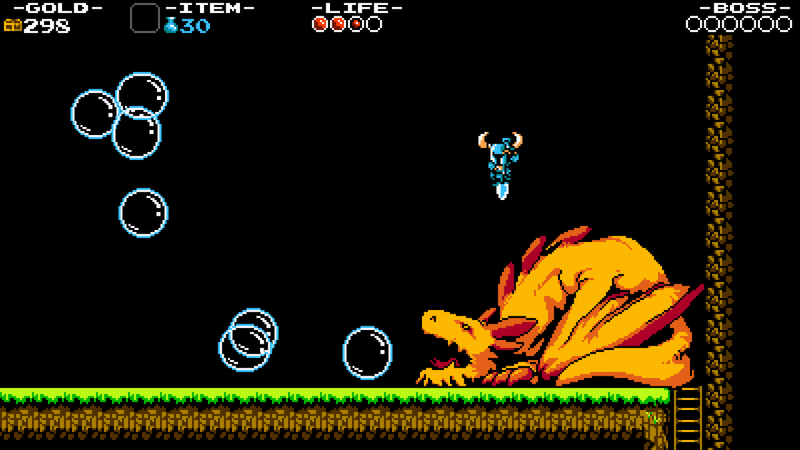 Essentially, Shovel Knight is a two button game and it works so well. The story is introduced right away and involves our hero Shovel Knight and his partner Shield Knight. After being separated, an evil Enchantress takes over the land that the two are sworn to guard and protect. Helping the Enchantress rule the land are her 8 Knights of the Order of No Quarter (I love that name). Each of these knights have their own themed stage similar to the robots bosses in Mega Man. During these stages, as you kill enemies and find secret areas, you will pick up gold, rubies, and gems which you then can use in the Towns to buy health upgrades, magic upgrades, or even relics. Each of the 8 stages has a special relic that you can find which act as Shovel Knights magic attacks. If you don’t find these relics during the level, you can buy them from the same dude back in town. 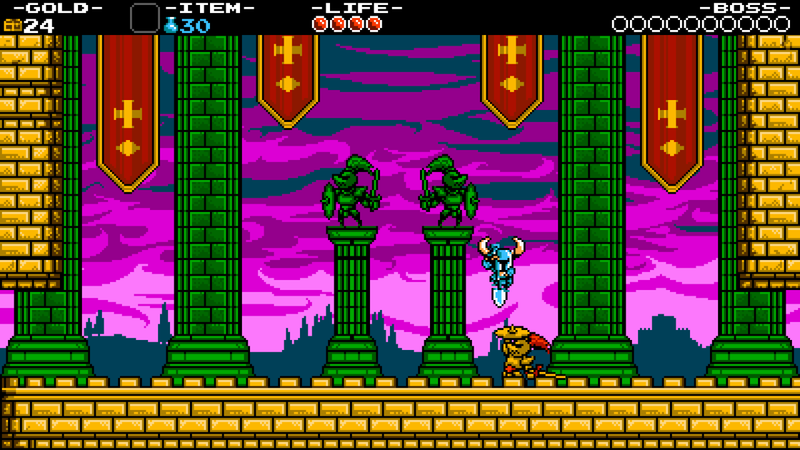 Finding the relics and upgrading yourself is really important in Shovel Knight. The game can be quite challenging at points and having max health helps greatly. As you progress through the levels, you will come across checkpoints where you will respawn if you happen to die. However, if you feel like challenging yourself even more, you can destroy those checkpoints for money but if you die you will spawn at the last checkpoint you didn’t destroy. If you destroyed every checkpoint in that stage you will spawn at the very beginning of the level. Oh, did I mention that every time you die in the game you lose a portion of your total money. You are given the option to retrieve the money again, similar to retrieving lost souls in Dark Souls series, but if you die before you get them, the money is lost for good. The checkpoint system and the losing/regaining money is a great example of risk- reward and the game is better for it. Since this is the Xbox One version I am reviewing, I have to mention the exclusive content that Yacht Club put in the game: Battletoads!!! That’s right, the Battletoads are finally back and it is glorious. Yacht Club has recreated three levels from the infamously difficult game. I don’t want to spoil it for people but know that the extra content is so worth it. When I first started the game, I found myself liking it but not really enjoying it. But that changed the more I played and the deeper I got. I found myself really appreciating some of the later level designs and boss fights. 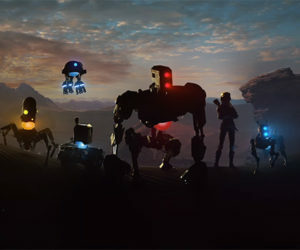 The gameplay is fantastic and the soundtrack is really good. I think older gamers who remember the NES era fondly are the ones who will really love Shovel Knight. Either way, I think everyone should give Shovel Knight a chance as it’s a really great game. What I played: 11 hours completing the game once and obtaining 27 of the game’s 45 achievements.